Wow…did I love a new Broadway musical which just opened in previews on February 18th. Come From Away is a welcome, uplifting view of humanity. If not for Dear Evan Hanson, Come From Away would be the hand’s down 2017 Tony winner. Come From Away is much needed right now what with all the Trumphobia that is clogging up true Americans arteries. The play is filled with compassion, love, acceptance and equality. 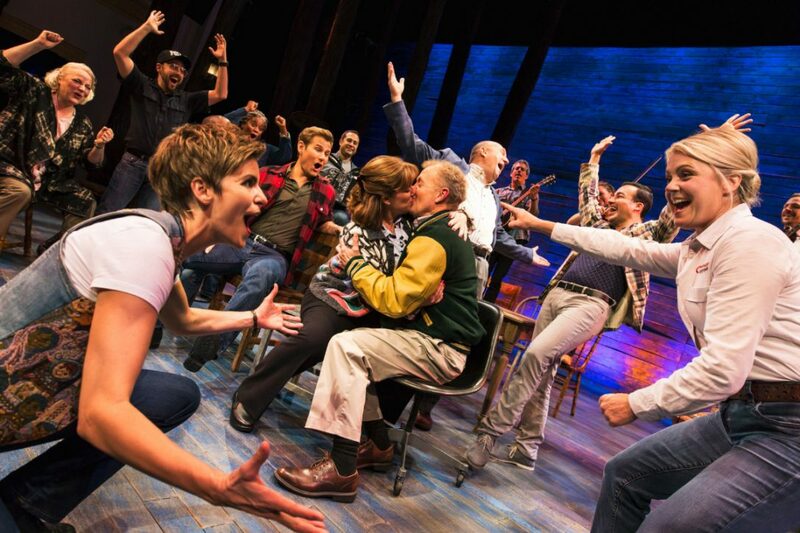 Come From Away is a tribute to the people who changed 7000 lives over the course of five days. Passengers from 38 planes were stranded when they were diverted to Newfoundland after the terrorist attacks of 9/11, effectively doubling the population. Irene Sankoff and David Hein wrote the book, lyrics and music for the show. It is based on hundreds of hours of interviews the artists conducted with the people from Gander and surrounding Newfoundland towns, as well as American, British, Egyptian and Moldovan citizens who were passengers on the grounded aircraft. I know there are those out there that shun musicals, but Come From Away is a must. It will make you laugh and cry and fill your heart with much needed hope and love for all people no matter their race or religion. 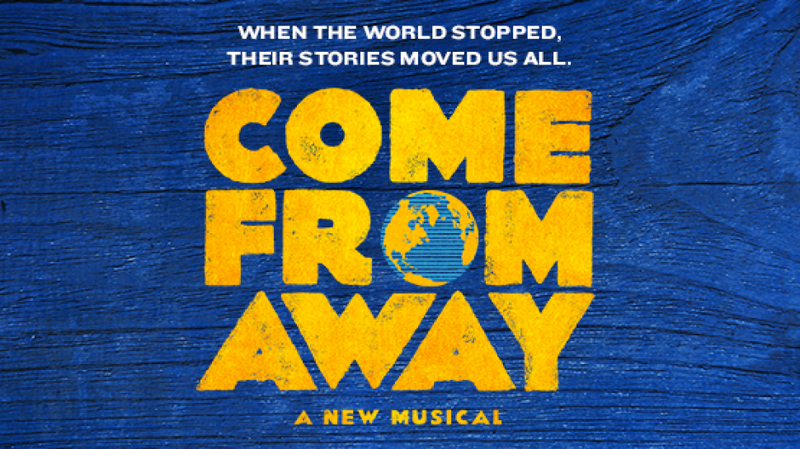 Come From Away Schoenfeld Theatre 236 West 45th Street New York City. Tuesday-Saturday 8pm. Matinees Wednesday and Saturday 2pm, Sunday 3pm. Running time 100 minutes. No intermission. Opening night March 12th, Tickets on sale through December 30th, 2017.